The enchanting Balinese garden style is a fusion of Western and Eastern influences. 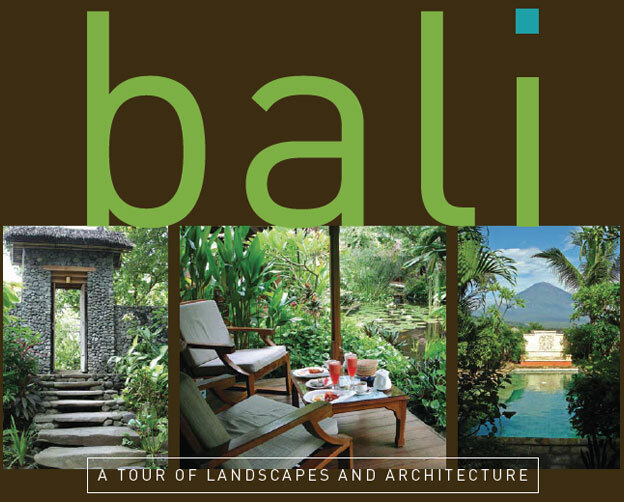 Tour the mystical island of Bali with a small group led by AguaFina owner Daryl Toby, who has extensive experience in both Indonesian travel and Asian garden design. Visit private estates and villas, meet local artisans, and experience traditional Balinese culture.